My personal training career has brought me so much satisfaction as I love watching my clients get stronger and celebrate their successes. My fitness philosophy is that exercise should be fun, effective, and bring balance to your life. My professional experience in mentoring and coaching goes back to 2003 with work in non-profits and schools. 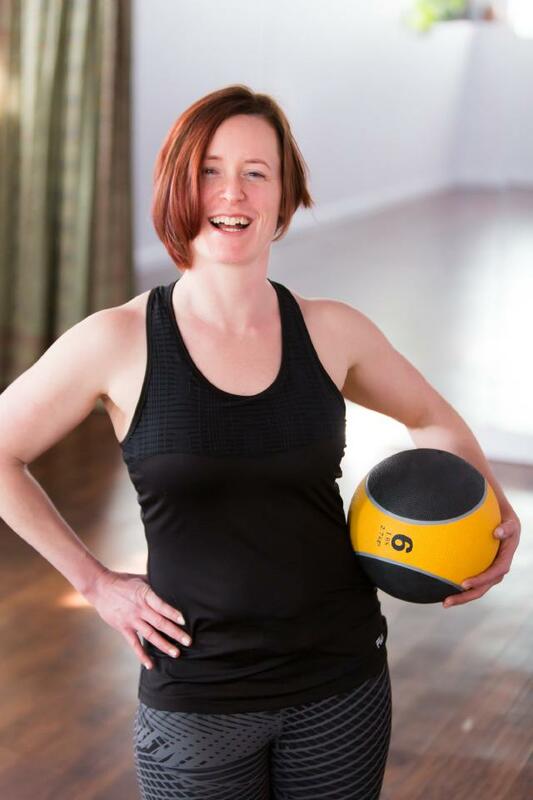 I started Total Balance Fitness in 2010 to help busy people maximize their potential and create a sustainable healthy lifestyle. My small group and private training sessions utilize a variety of equipment, build cardio conditioning, improve functional strength, and increase flexibility and mobility. Contact me today to schedule your complementary consultation and workout! $70.00 / hr, $40/30 minute one-on-one; $25/30 minute small group. Complementary consultation + first workout. Discounts for packages.